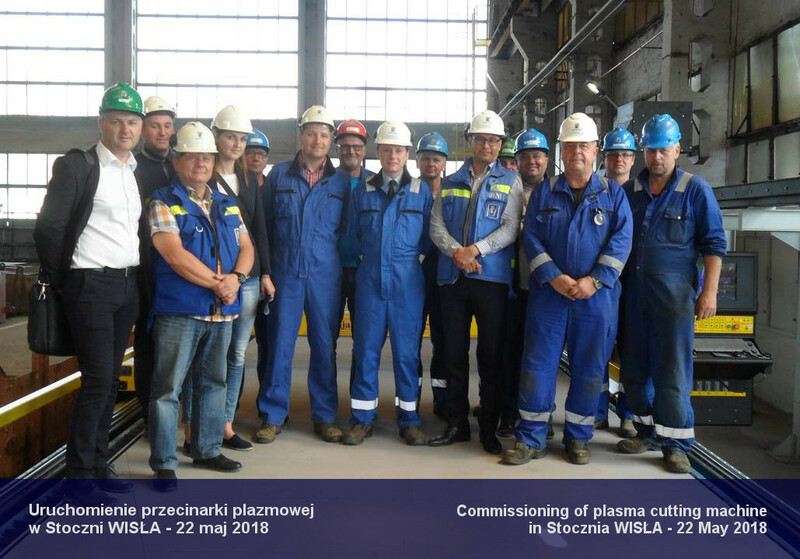 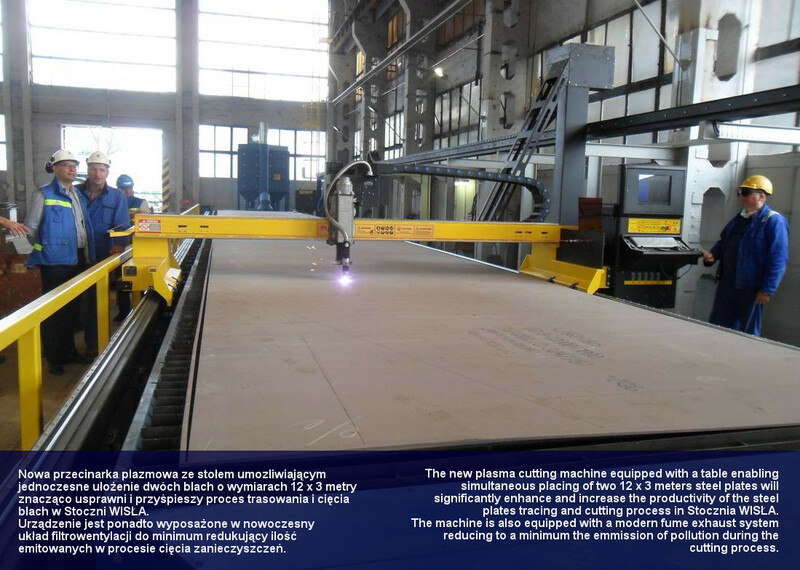 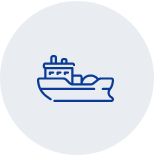 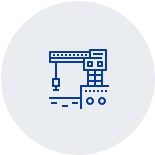 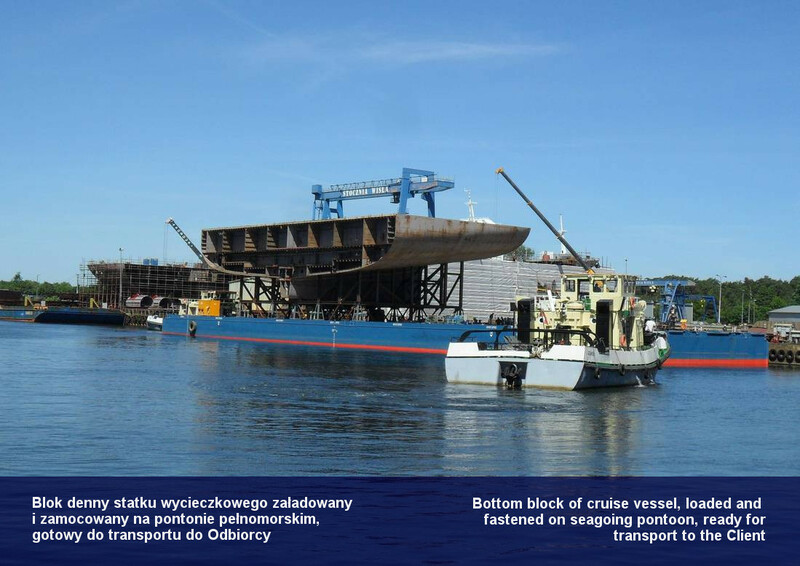 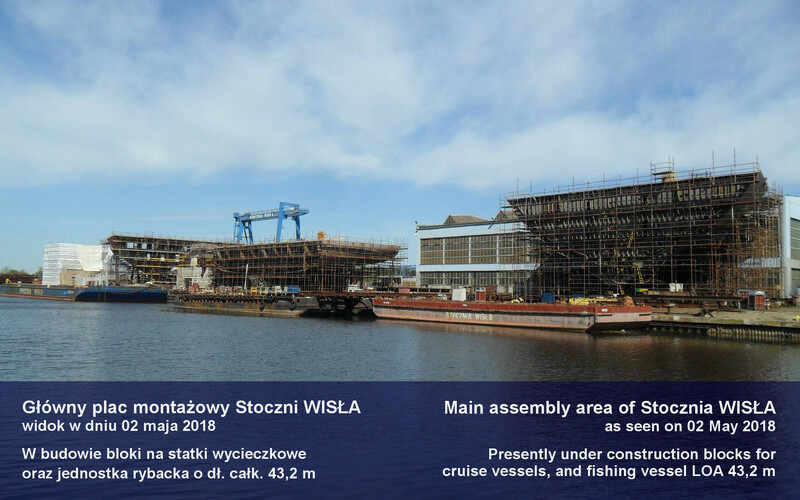 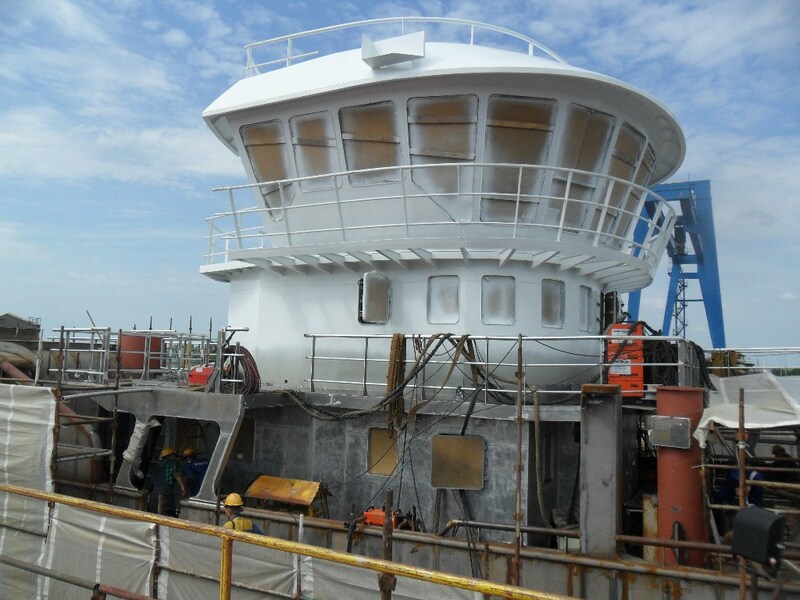 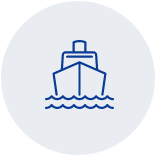 Stocznia WISŁA specializes in the design and construction of special purpose vessels, as well as in the production of partially equipped hulls and ship modules for foreign and domestic clients. 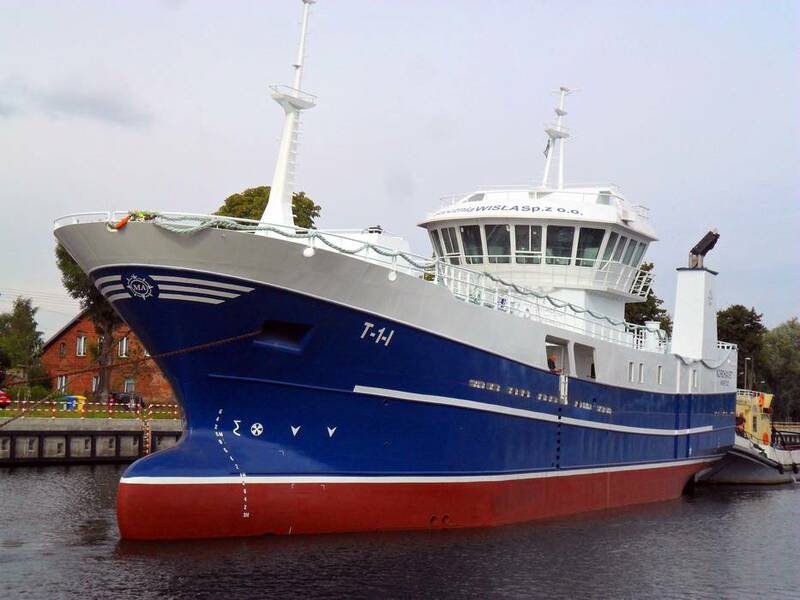 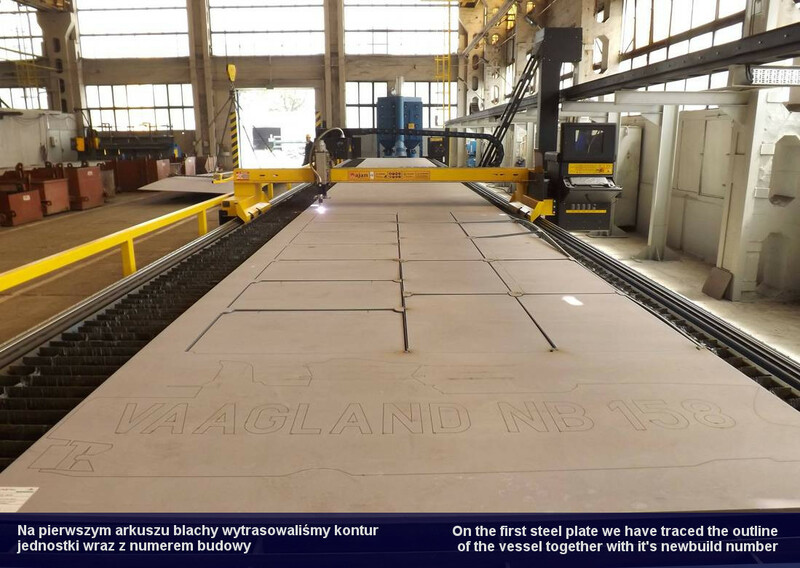 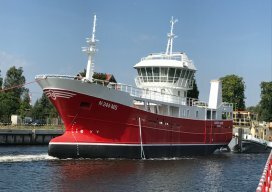 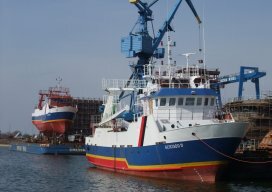 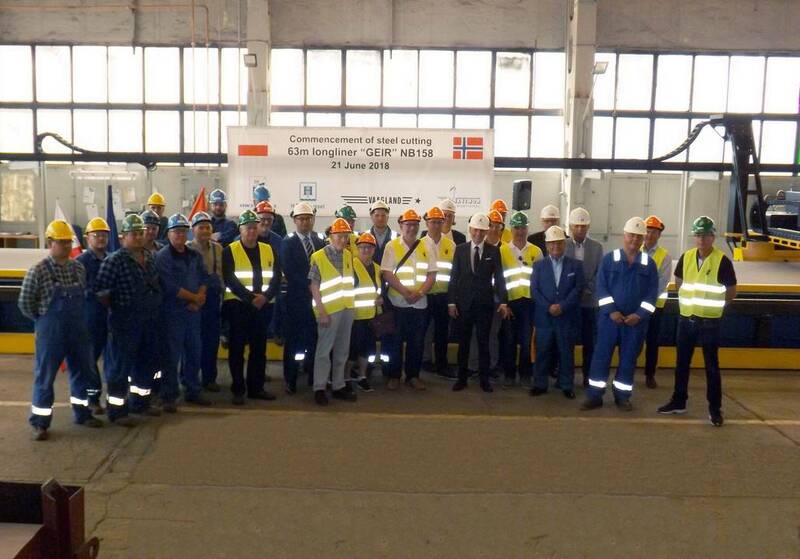 In August, Stocznia WISŁA has delivered an outfitted hull of fishing vessel NORDHAVET - type purse seiner, with overall length of 43,15 meters. 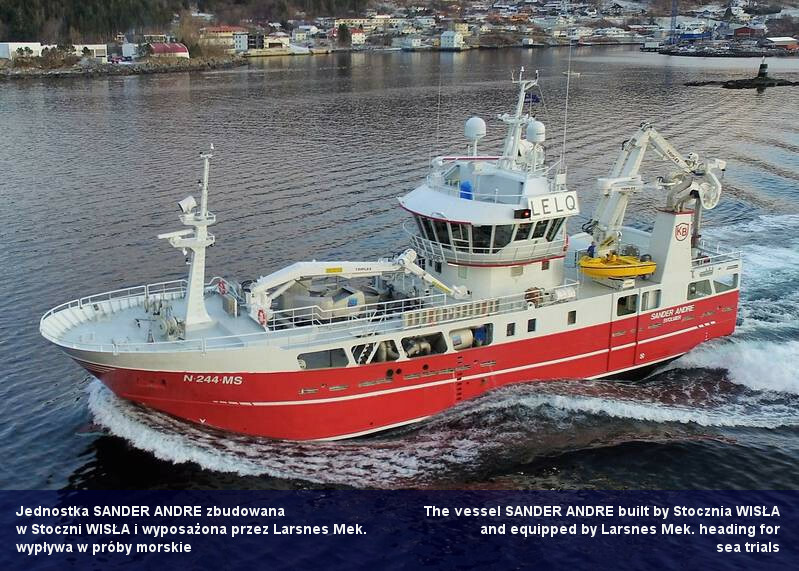 After final outfitting at Larsnes Mek Verksted Shipyard, the vessel bearing shipyard number NB59 will be handed over to the Shipowner.